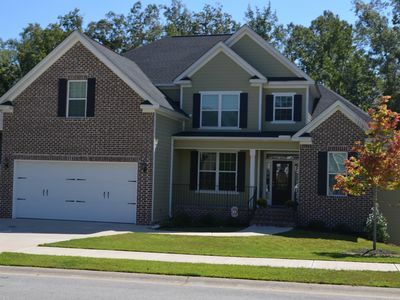 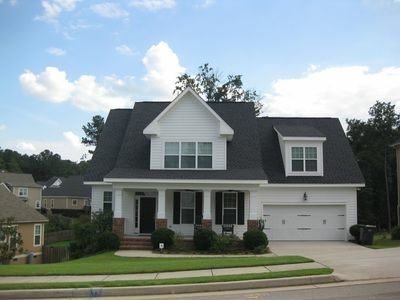 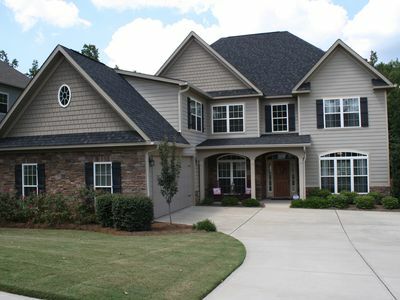 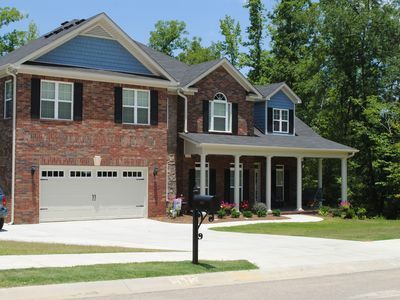 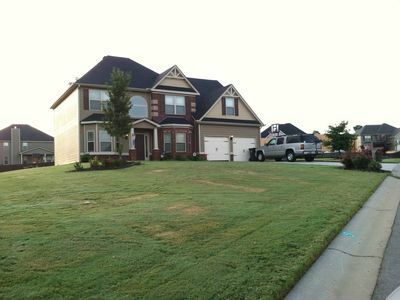 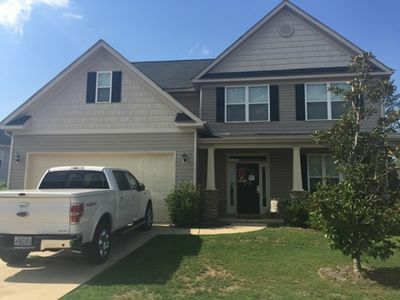 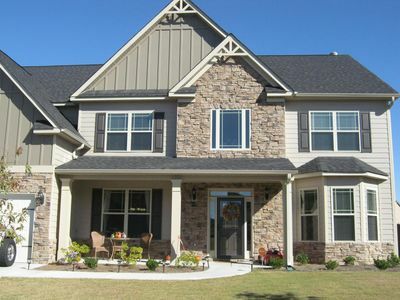 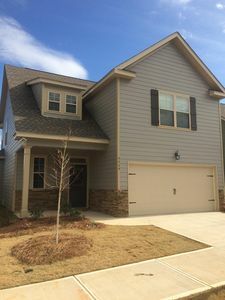 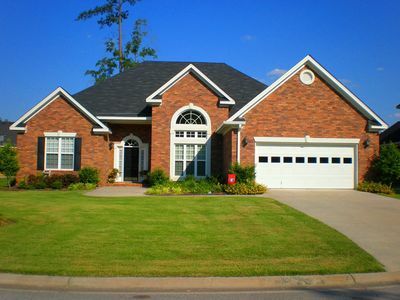 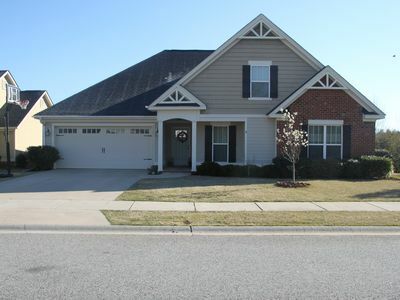 Come relax in our Beautiful 3600 Sqft Home on a quiet cul-de-sac in Evans, GA, just 15 minutes from the Master's. 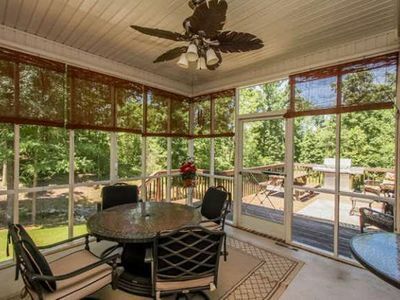 Screened in back porch; Outdoor barbecue and sitting area. 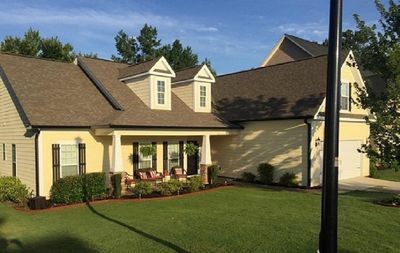 Four bedrooms: Master suite has king size bed, Jacuzzi tub, double sinks and large walk-in his and her closet, located on the main floor. 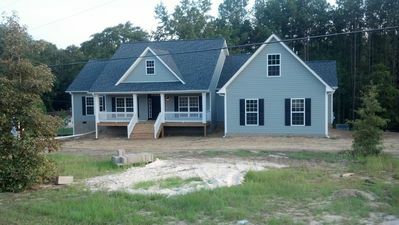 3 Bedrooms upstairs: 1 queen bed, 2 full bed and a bonus TV entertainment room with a full size futon/sofa. 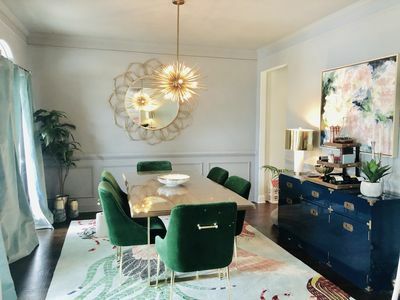 Dinning Room and Kitchen seat 10, plus outdoor seating for four. 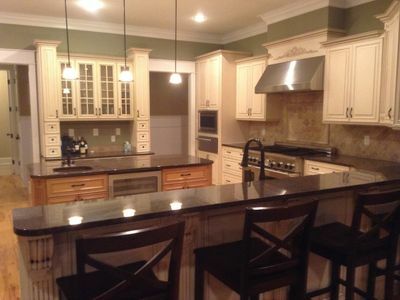 Maid service during your stay. 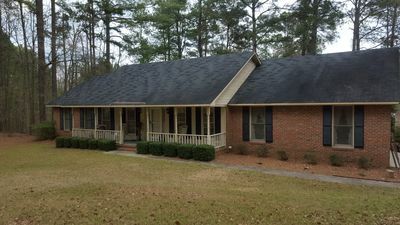 Cable with wi-fi internet and HD Golf channel.